Here is the Windows tricks and the tutorial on How To Create Windows 10 Bootable USB Drive. 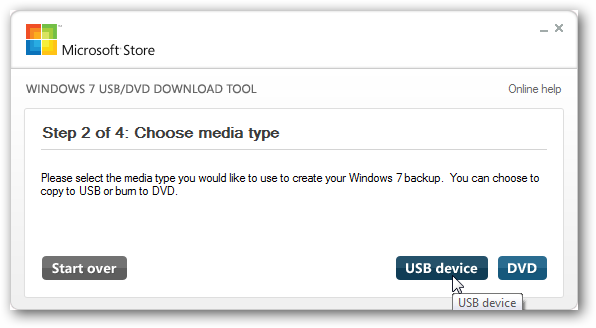 First of all, I want to tell you the need of using bootable USB/Pendrive, if we all having DVD readers/writers! So, are you misusing your time on rendering this tutorial? Well the answer is no, First drawback of using bootable disc is that we have to keep it at secure place so that we can remember it, another is that sometimes we received error stating some of the necessary files are missing from installation disc and the setup is interrupted in the middle which wastes your time and considerably annoying. Another point is that in some laptops/notebooks the company does not implement disk drive so how can you install OS on your system? That creates a problem! So, our motto is to resolve your problems that’s why we are here to provide you step by step tutorial to make bootable USB/Pendrive of windows 7,8 and 10. Creating a Bootable USB allows you to install Windows onto your machine without having to first run an existing operating system. If you change the boot order of drives in your computer’s BIOS, you can run the Windows installation directly from your USB drive or DVD when you first turn on your computer. A Pendrive 4GB or 8Gb minimum for 32 Bit and 64 Bit respectively. A working computer for making bootable USB. Step 2. Now in the open window as shown below click on browse. 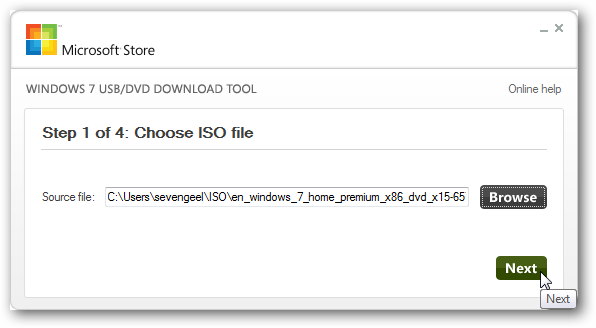 Now locate the path of Windows ISO file and select it then click on next button. Step 3. Now in the next window, you have to click on USB device because we are making bootable USB/Pendrive. Step 4. The next thing is that you have to select the Pendrive which you want to make bootable. Make sure that your Pendrive is empty. if not so then don’t worry a pop-up will open saying to erase data on your selected USB. Step 5. Now the only thing you need is to just copy windows files to do so you have to just click on Begin Copying. It takes approximately 20-25 minutes depending upon your system on making bootable USB. Finally, when you see the message “Bootable USB Device created successfully“. That’s it Enjoy! Note In order to boot from USB on any PC/Laptop you have to connect the USB and select boot from USB drive. PowerISO is a powerful CD / DVD / BD image file processing tool, which allows you to open, extract, burn, create, edit, compress, encrypt, split and convert ISO files, and mount ISO files with internal virtual drive. It can process almost all CD / DVD / BD image files including ISO and BIN files. PowerISO provides an all-in-one solution. You can do every thing with your ISO files and disc image files. 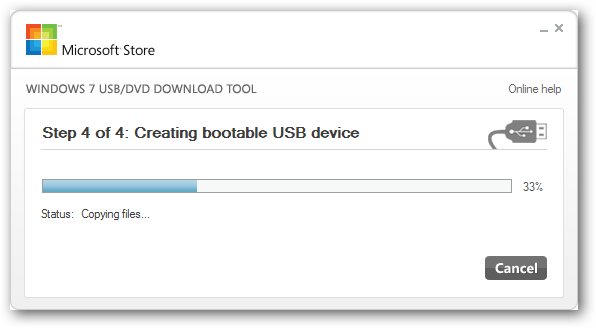 Let’s know how to create Bootable USB drive using PowerISO. Step 1. You need to Run PowerISO as an Administrator, then insert your USB Drive on your computer. 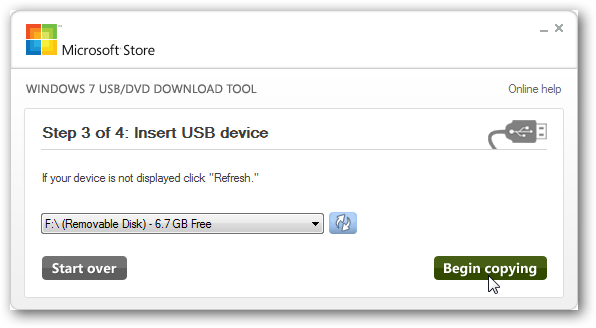 Now go to Tools and then select Create Bootable USB Drive. Step 2. You will be asked to select the Source Image File that means the ISO file of windows. Step 3. 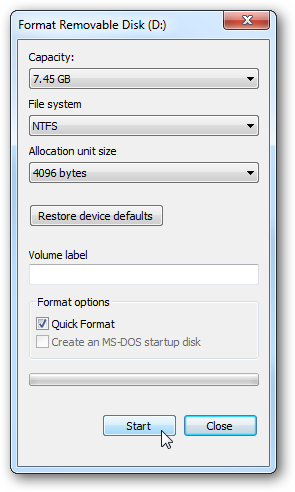 You need to select USB-HDD in write method in order to start creating bootable USB. That’s it! you are done. Now you have to wait until the writing process finishes and you can simply use your removable device for booting windows. 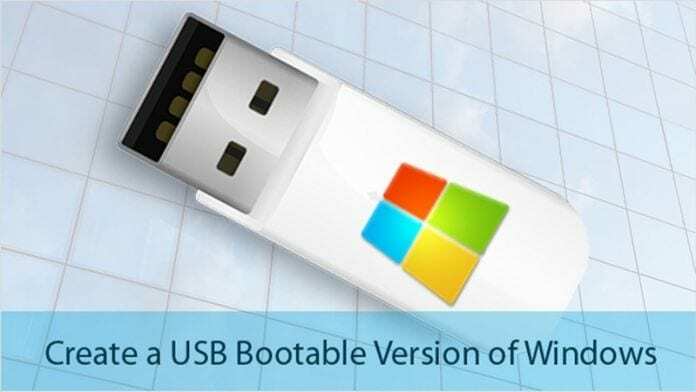 So above tutorial on How To Create Bootable Windows 7,8 and 10 and more windows tricks are coming so stay connected with us and don’t forget to share this post with your friend’s thanks!. If you are facing any problem feel free to discuss in below comments.